Cassiobury Park to get a bigger car park almost tripling capacting. Watford Borough Council announced today that Car park improvements to start monday 25th. The council will be providing improved parking facilities in Cassiobury with increased capacity to support the growing number of visitors. The work will start on 25 February and continue until 18 April. There is also very limited parking this weekend due to refurbishment works. The car park is increasing from 88 to 214 permanent spaces. Blue Badge spaces will double from the current 6, up to a total of 12. As well as winning the prestigious Landscape Institute (LI) Awards (22 November), it has been recognised as a Green Flag winning park, voted one of the top 10 parks in the UK and won two further awards (Most Sustainable Construction Award and Project of the Year Award) at the Hertfordshire Building Futures Awards. The park has also been shortlisted as a finalist at the Civic Trust Awards. 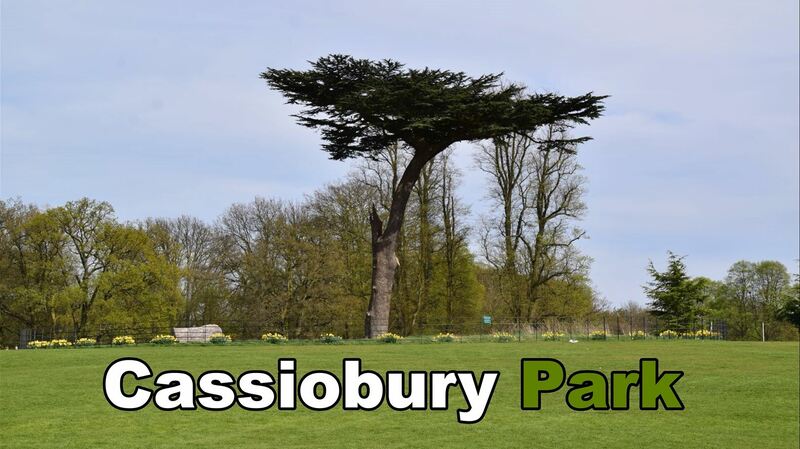 An amazing beauty spot with an enormous amount of history behind it, Cassiobury Park goers are guaranteed to have a great day out in this fantastic Green Flag award-winning park with a packed programme of activities all year round and facilities on offer in the Park.